Check out our meetup to find the next Gaborone event! Ofentse is a self-taught ML enthusiast, who is Pursuing her MSc in CS with the University of Botswana. 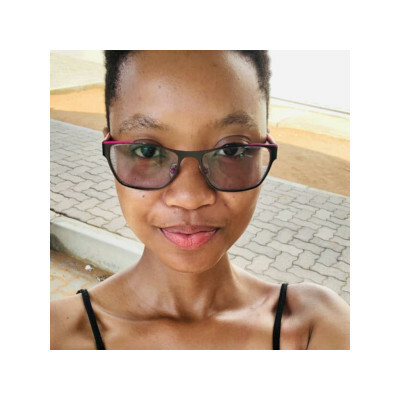 She is interested in using ML/AI to improve the education in Botswana and is currently working on a research project where she uses BN to improve students’ performance in Discrete Mathematics. She is an active PyDataBW and IndabaXBW Organizer. She is passionate about promoting the participation of girls in STEM courses. Wame Raseonyana is an Msc Computer Science student at the University of Botswana and is very active in AI and Machine Learning, datascience capacity building initiatives in the university and developer and innovation ecosystem community. She has participated in a series of Deep Learning Indaba in Africa and has been part of the team that organized IndabaX Botswana 2017. 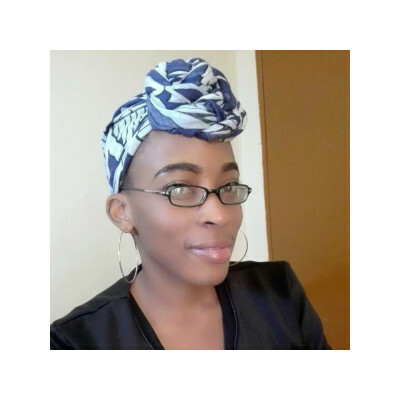 She also helps run the PyData chapter of Botswana which aims to building data science capacity in the country through workshops, meetups and hackathons Wame has also participated in the International Data Week 2018 (IDW 2018) conference and the collocated ScidataCon-IDW 2018 in November 2018 hosted in Botswana including the pre-conference workshops , training , hackthon events in Drone Technologies and Data, DARA BigData. 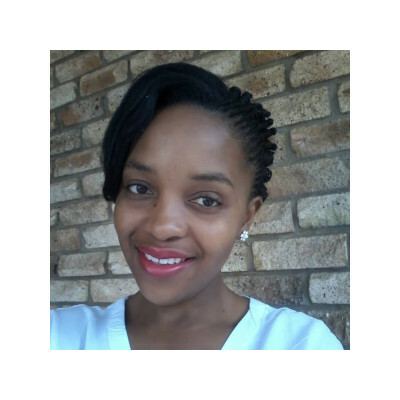 Tlamelo is a final year Mechatronics undergraduate student at Botswana International University of Science and Technology (BIUST) where she is a president of She Heads Innovative Frameworks in Technology (SHIFT). She is a student researcher at Technopreneurship Lab (SMaRT Lab). In 2018 she was Summer Undergrad Research Fellow at SURF - Stanford School of Engineering Robotics. She is very involved and active in ICT Capacity building initiatives in the country.